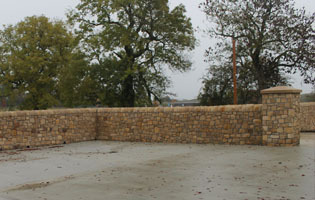 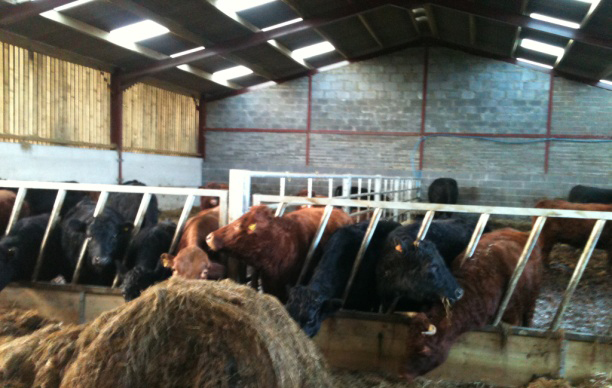 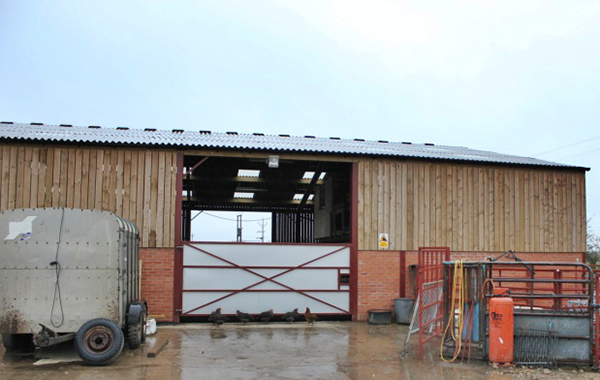 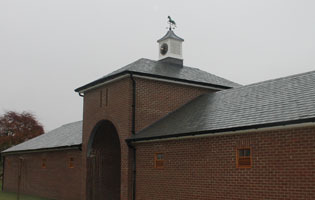 Northern Bespoke Developments provides a complete range of in-house services for agricultural projects - from small projects through to large complex developments. 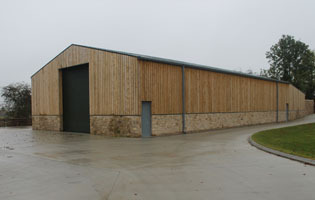 We work closely with project architects and engineers to produce detailed, accurate fabrication and assembly drawings and information packages. 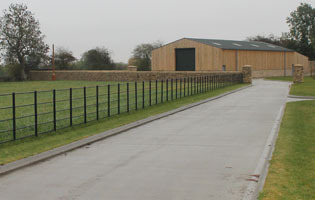 This allows us to fully consider all aspects of the build process and solve any potential issues before site works commence, saving both the client and ourselves unnecessary cost and delay.